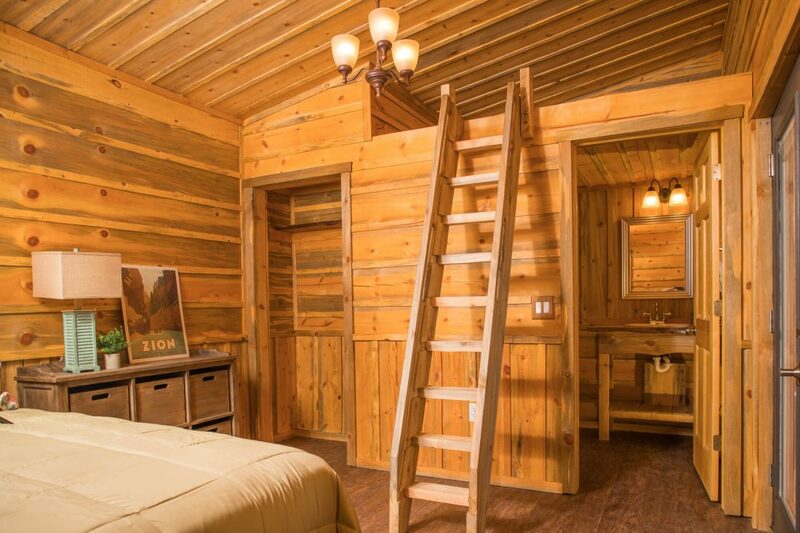 These brand new tiny cabins are the perfect place to stay during your next Zion National Park vacation. 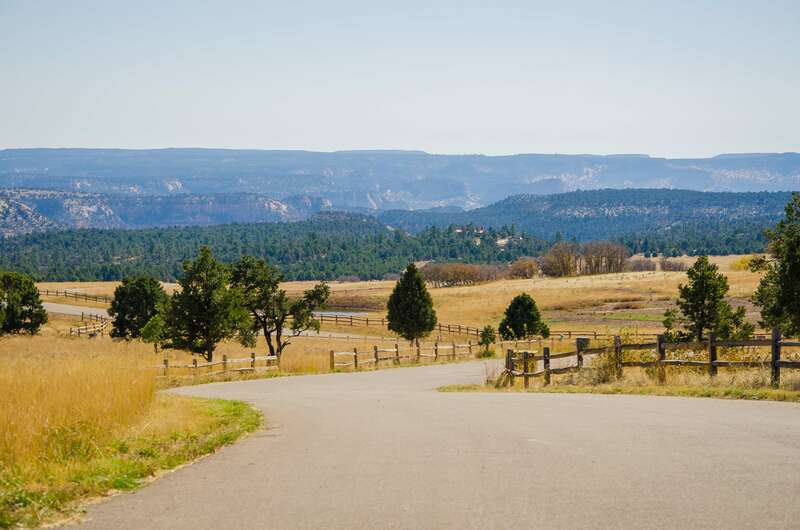 Located on the East side of the park, near Zion Mountain Ranch. 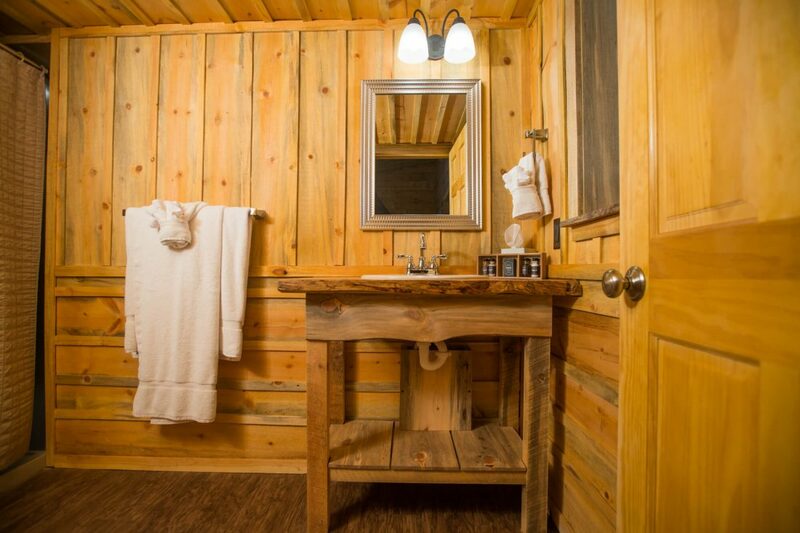 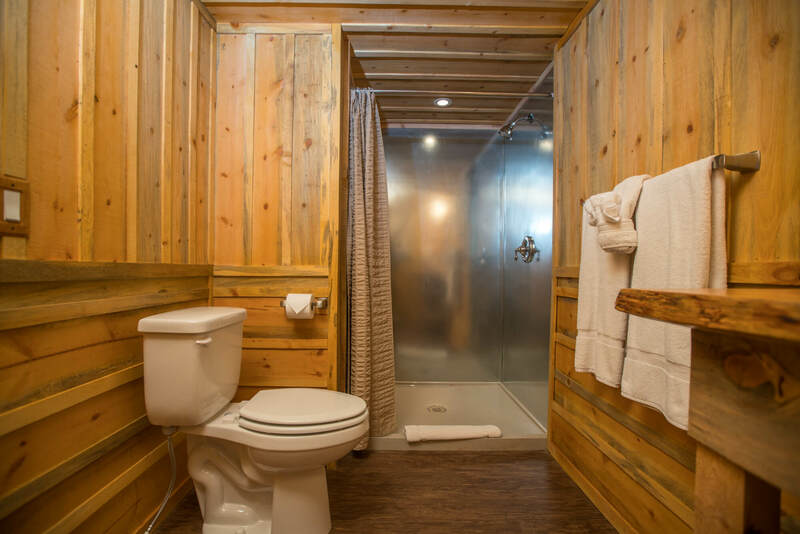 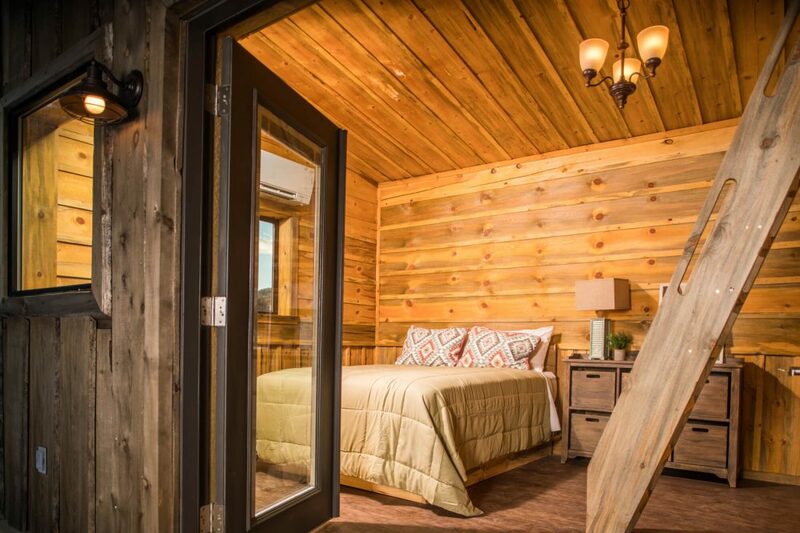 Whether you’re planning a trip to Zion, traveling for work, or seeking a must-needed getaway, Hi-Road Cabins is the most unique and unforgettable lodging experience available – a fusion of minimalism, luxury, and paradise. 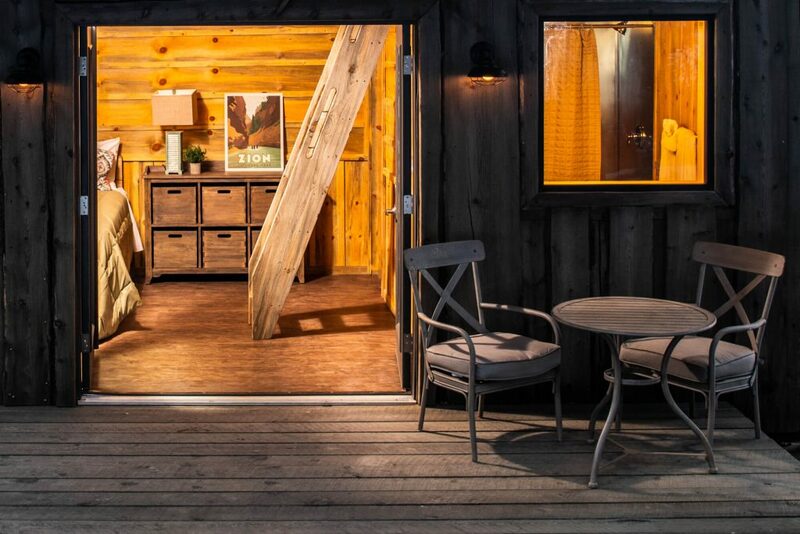 Hi-Road has upgraded the traditional definition of rustic lodging to something superior. 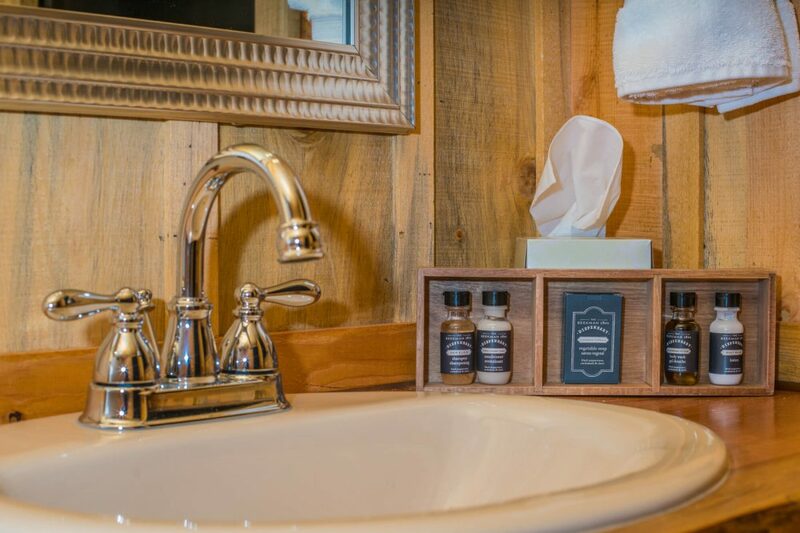 Our tiny cabins provide solitude, splendor, and upscale amenities all inside 400 sq ft. An enchanting alternative to conventional accommodations. 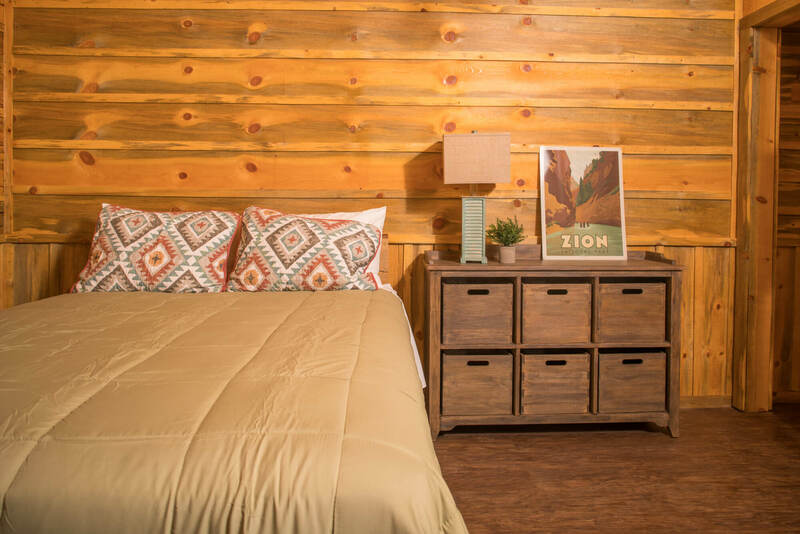 Carefully implemented interior design – inspired by Zion itself – brings the essence of the Park into the living space while providing high-level comfort. 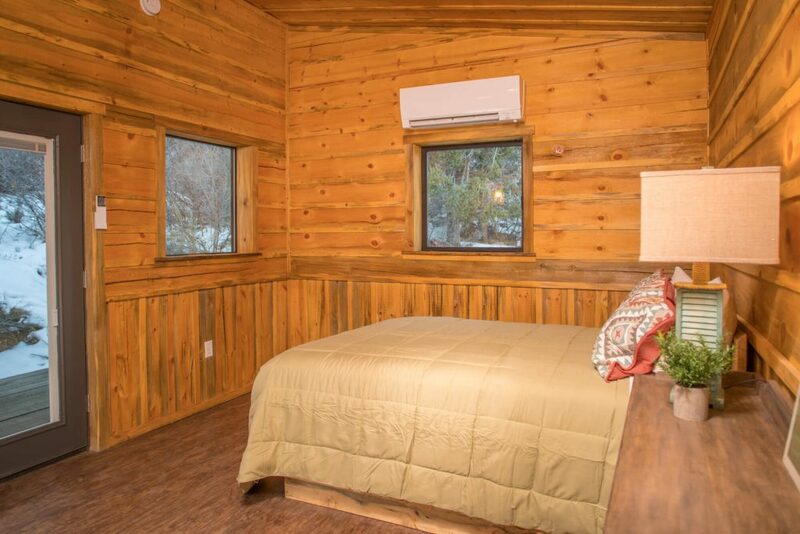 The minimalistic approach used in the construction of each unit fosters deeper connections with those traveling with you as well as the world around you. 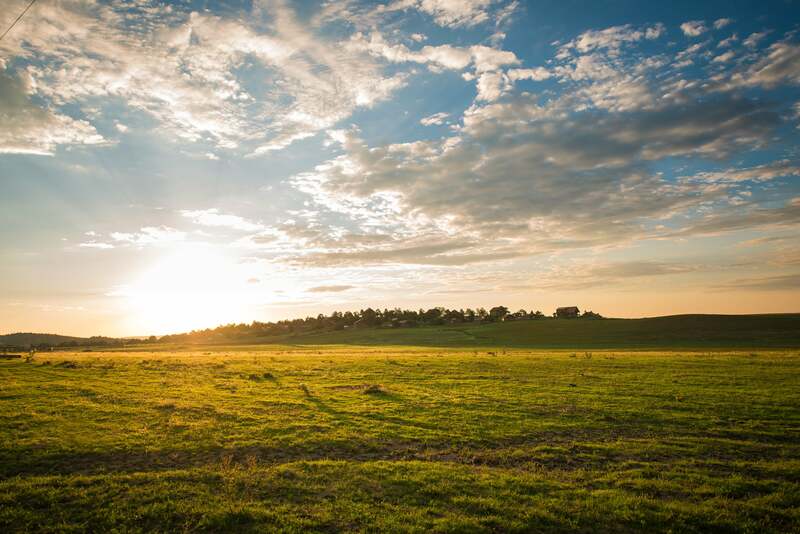 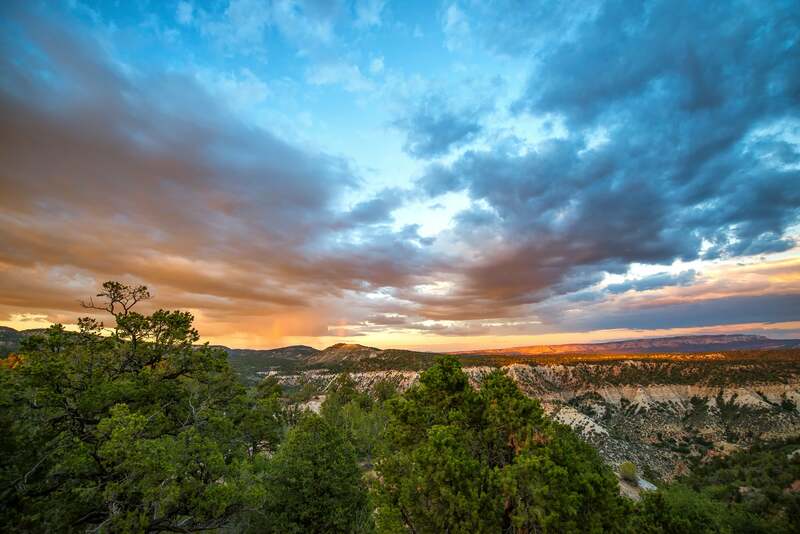 Our property is located less than a mile from the east entrance of Zion National Park. 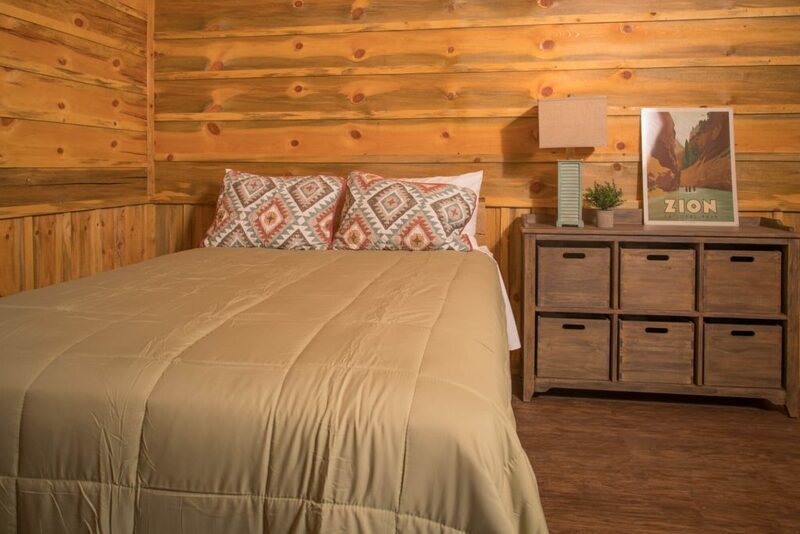 Getting away from it all has never been more convenient. 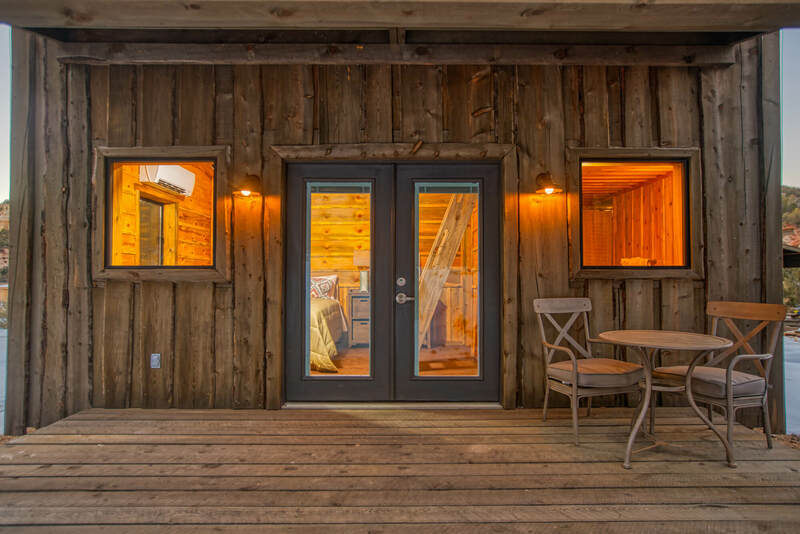 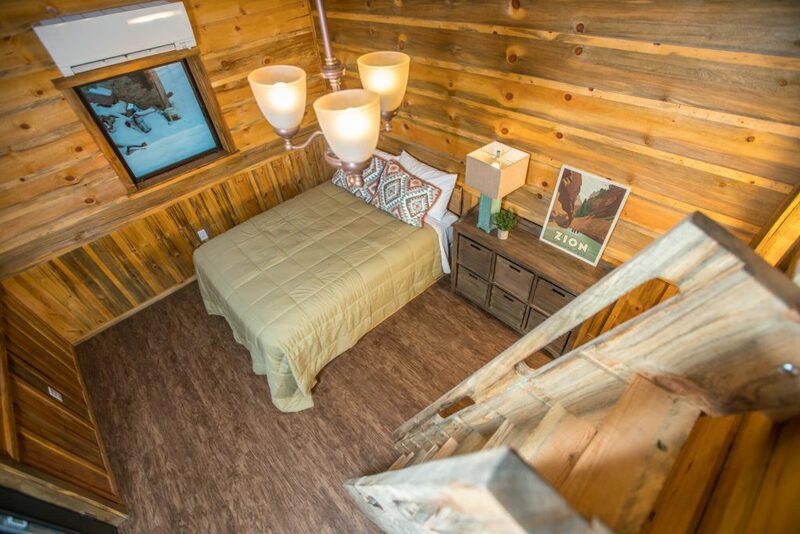 Click on the photos below to view the interior and exterior of our extraordinary tiny cabins.